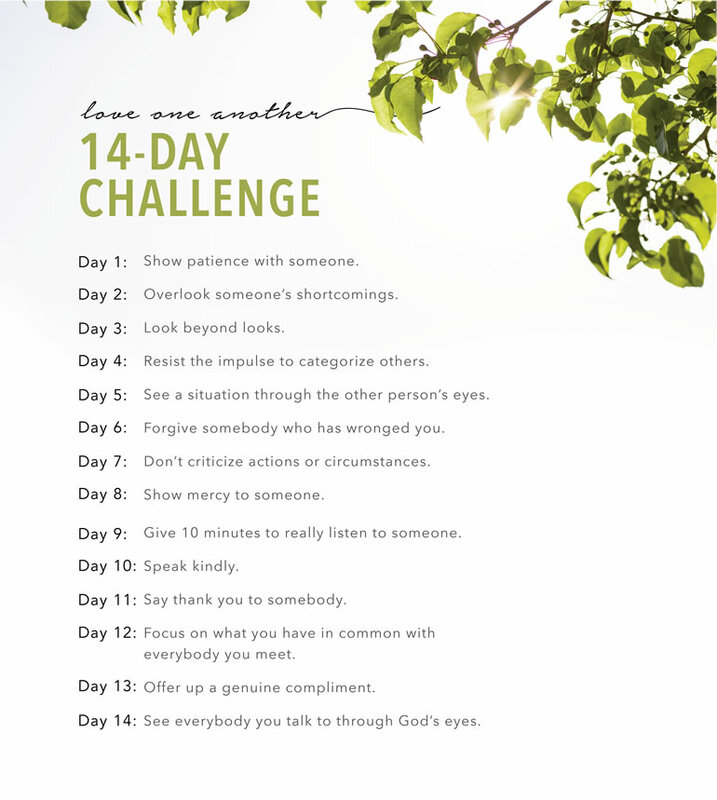 Thanks for this post and for the 14-Day Challenge! It is a great idea. Thanks for sharing. I think we all feel the same--imperfect. 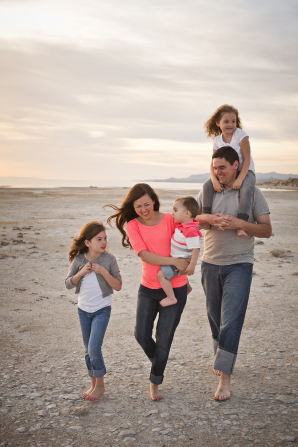 Acting with love each day is a great idea for showing gratitude for the Savior. We have been doing this (or at least have it posted on our fridge) and it is a great reminder of how small daily acts can produce positive change.